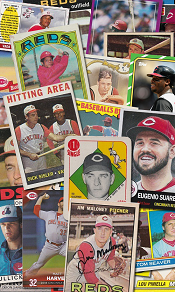 ← Happy Reds birthday, Billy Martin! 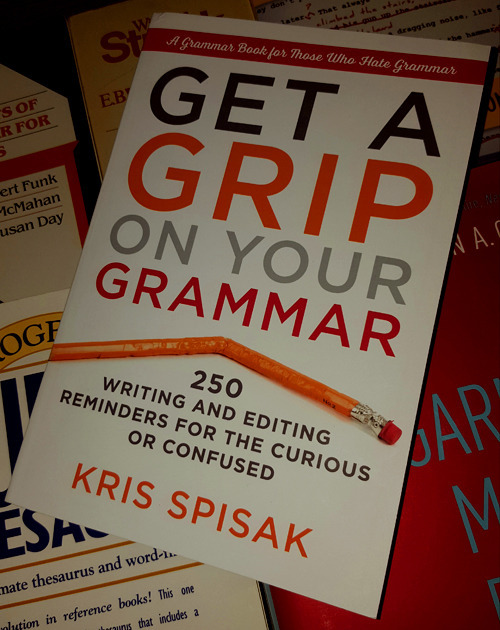 Posted on May 16, 2017, in books, reviews, writing and tagged Career Press, Get a Grip on Your Grammar, Kris Spisak. Bookmark the permalink. 1 Comment. A number of years ago I saw a sign outside of a store belonging to a national mall sneaker chain. The sign said something along the lines of “Show us your military and save 10%”. I’m not entirely sure what one’s “military” is, but I think I’d be willing to pay to keep someone from showing it.